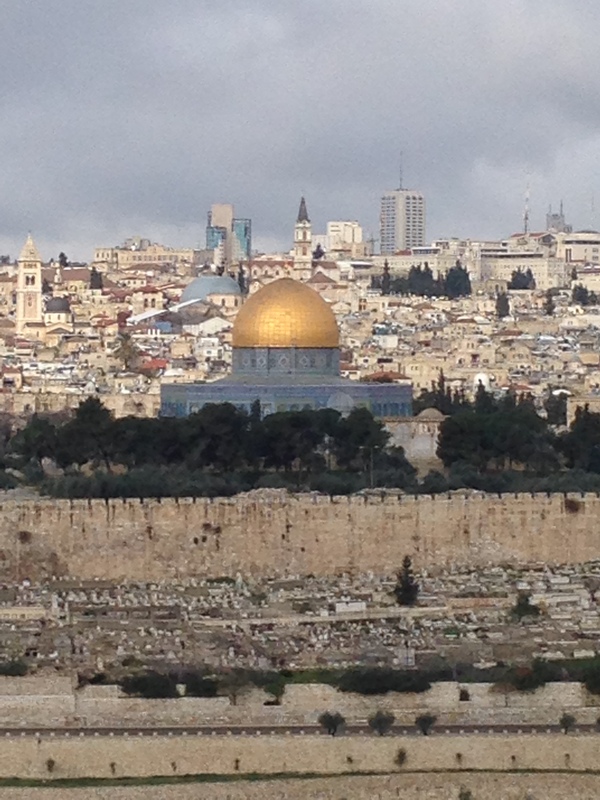 Old Jerusalem from the Mount of Olives. 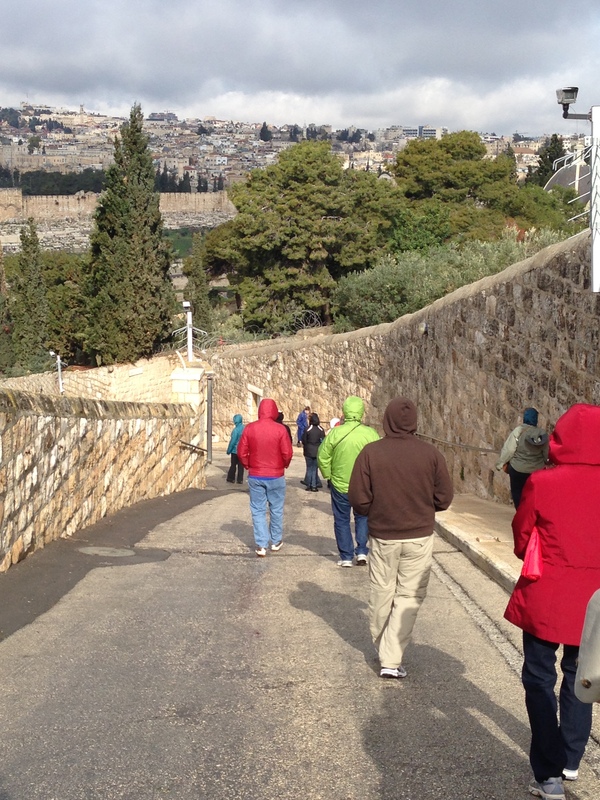 The Palm Sunday Road from the Mount of Olives into Old Jerusalem. 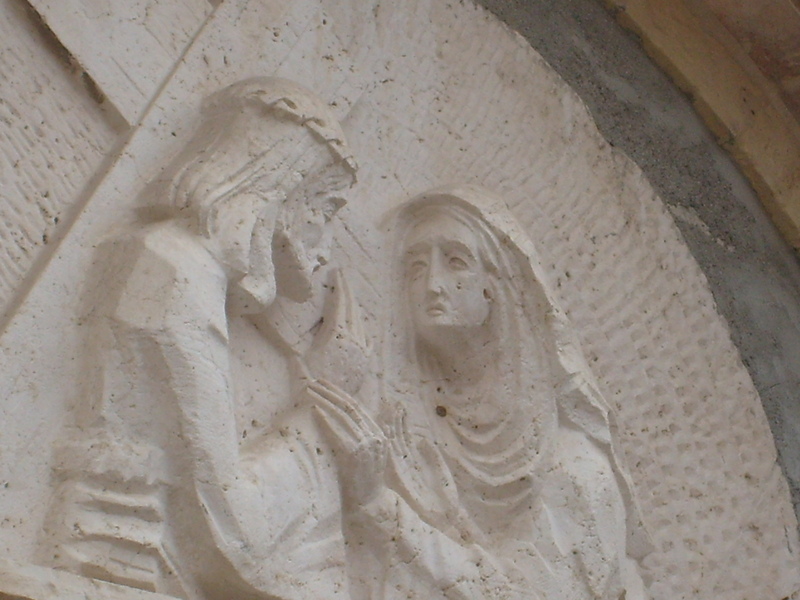 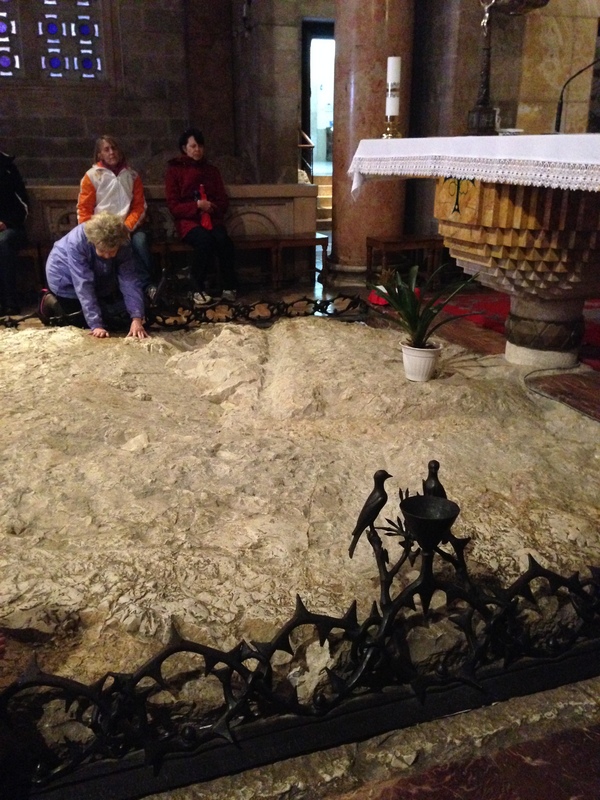 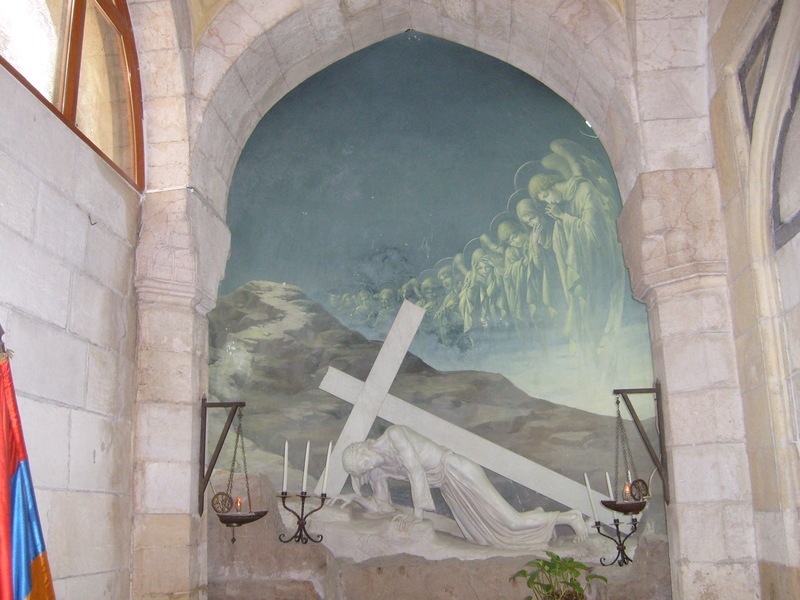 The Rock of Agony in the Church of All Nations, Gethsemane. 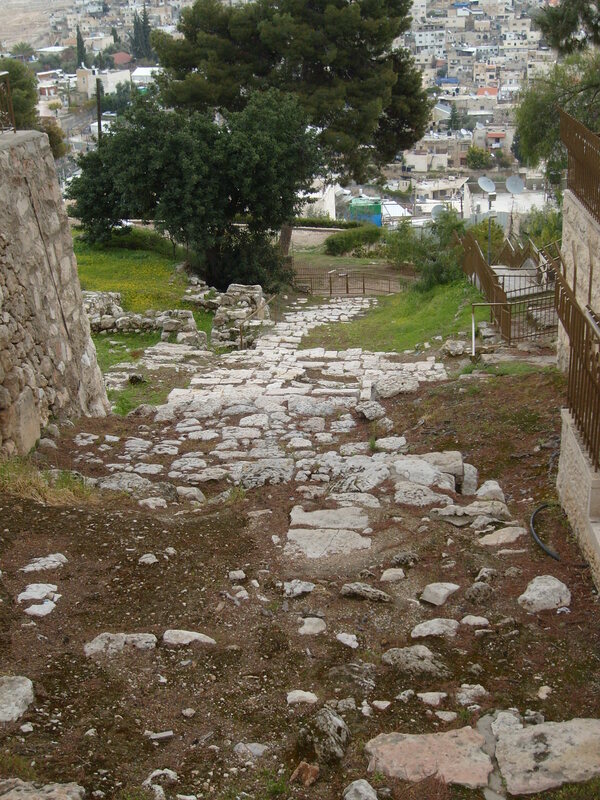 The Golden Stairs near Caiaphas’ House. 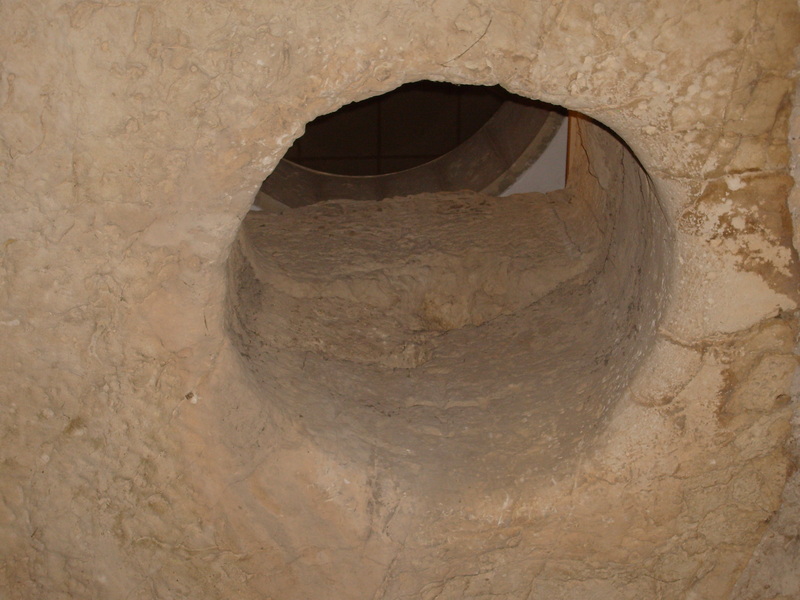 The Pit at Caiaphas’ House. 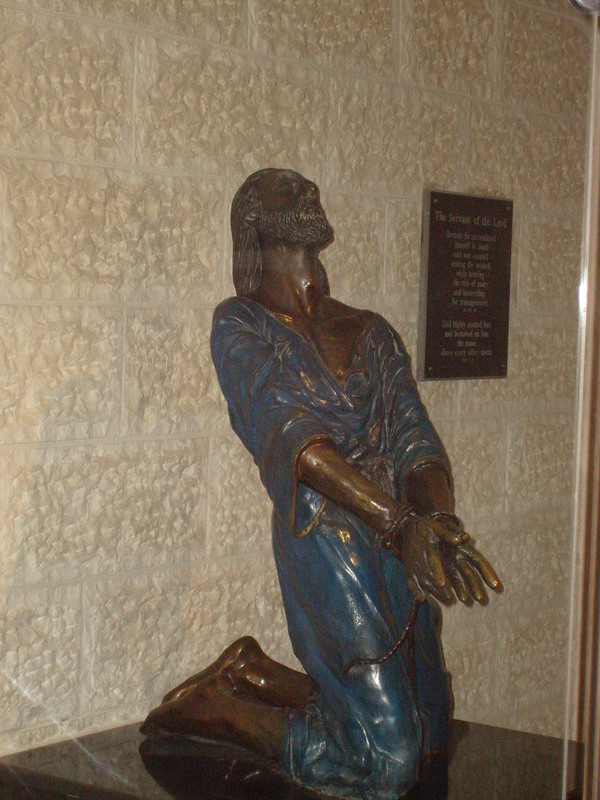 The bound Lord being taken up the Golden Stairs. 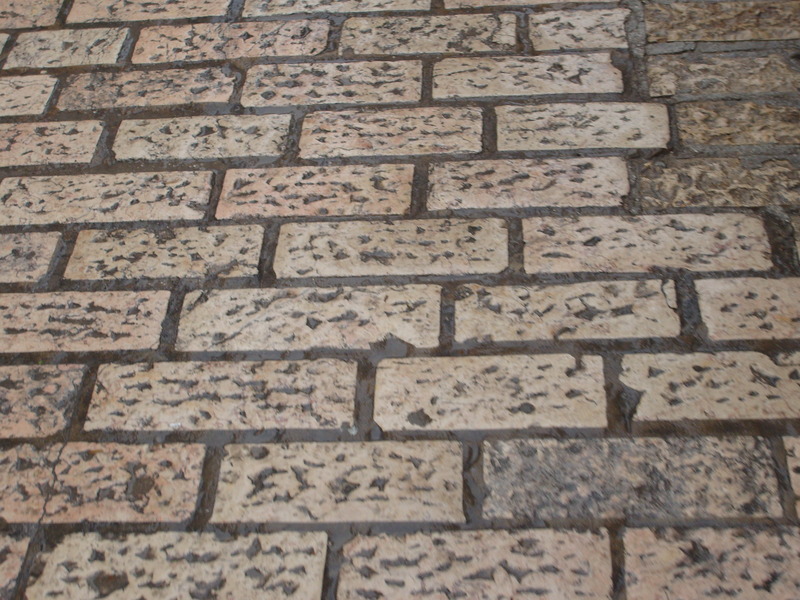 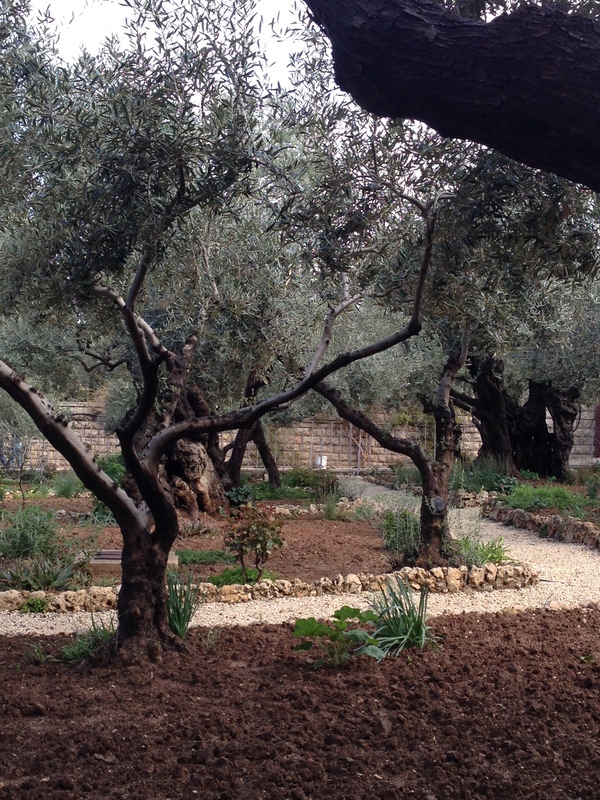 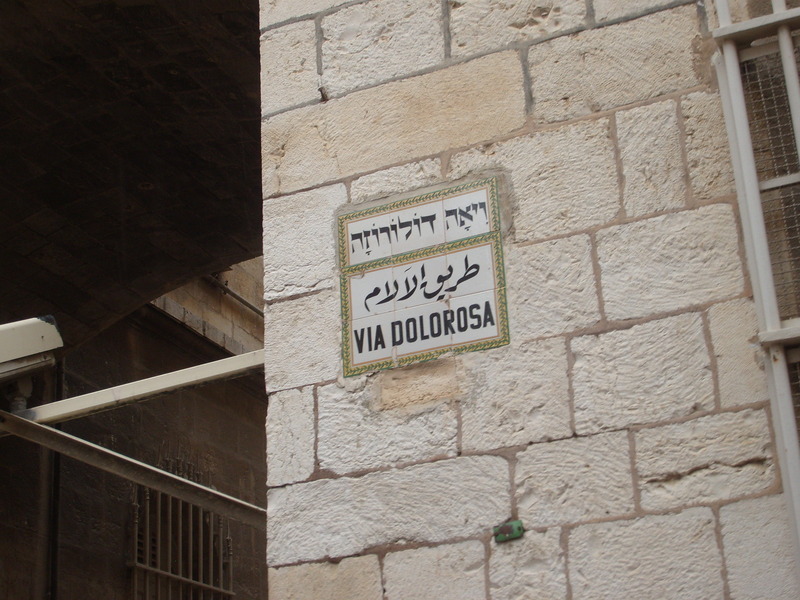 Stations of the Via Dolorosa. 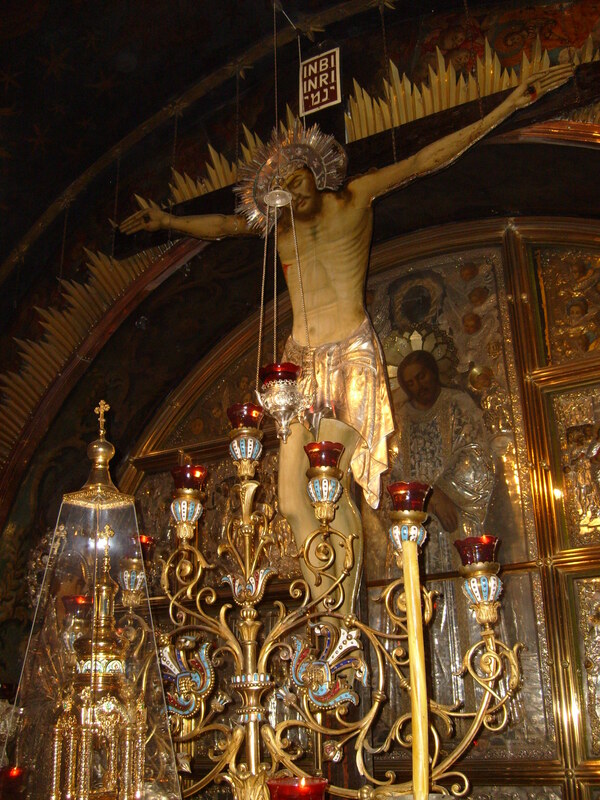 Site of the Crucifixion at the Church of the Holy Sepulcher. 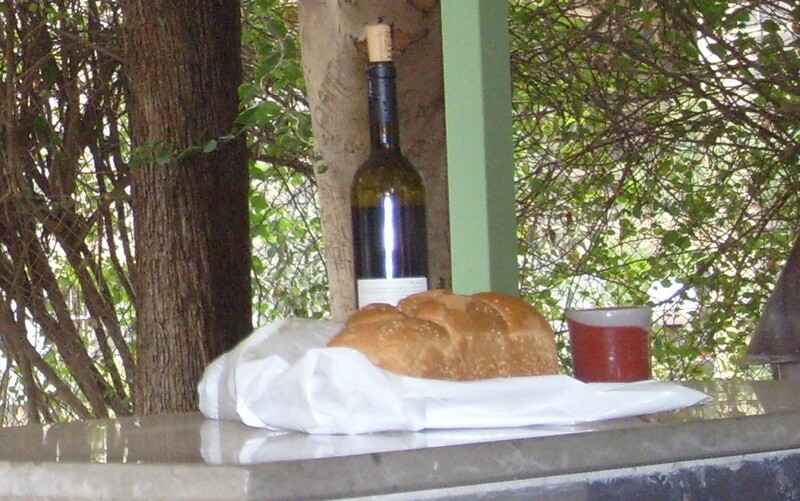 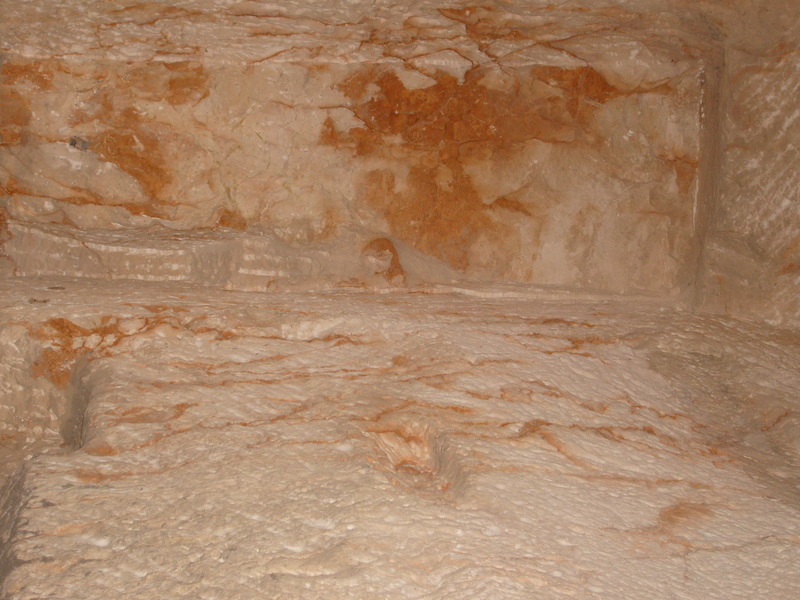 The Place of the Skull at the Garden Tomb. 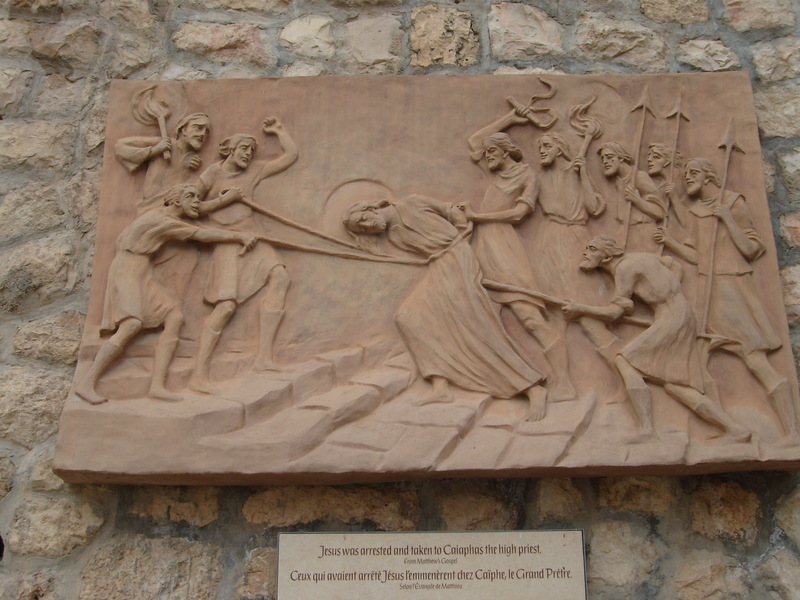 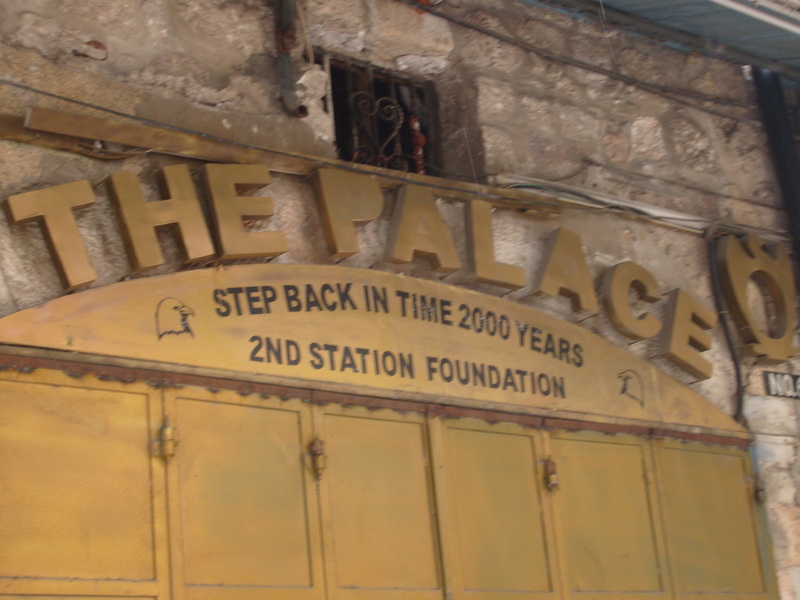 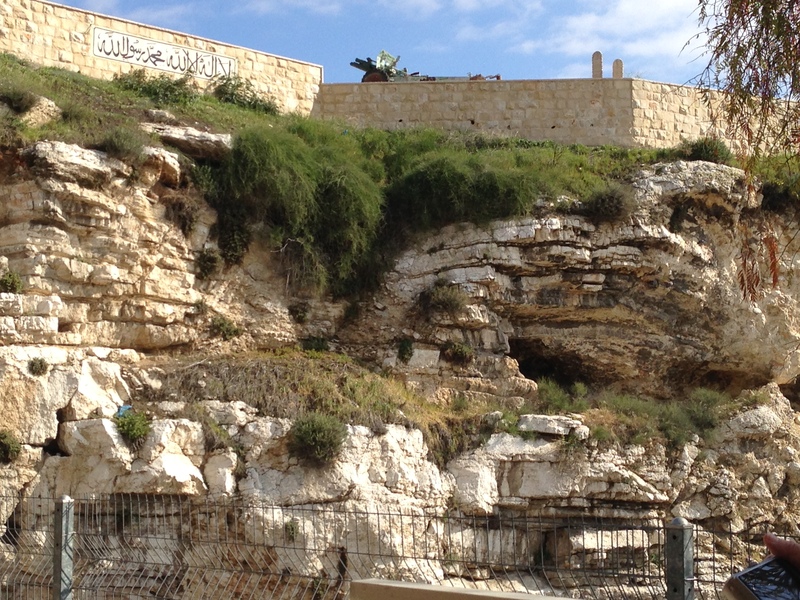 This entry was posted in Holy Land Pilgrimage and tagged Caiaphas' House, Gethsemane, Holy Land Pilgrimage, Jerusalem, Maundy Thursday, Mount of Olives, Palm Sunday Road, The Garden Tomb, The night of Jesus' Arrest, The Pit at Caiaphas' House, The Rock of Agony, The Upper Room on April 3, 2015 by RevJule.